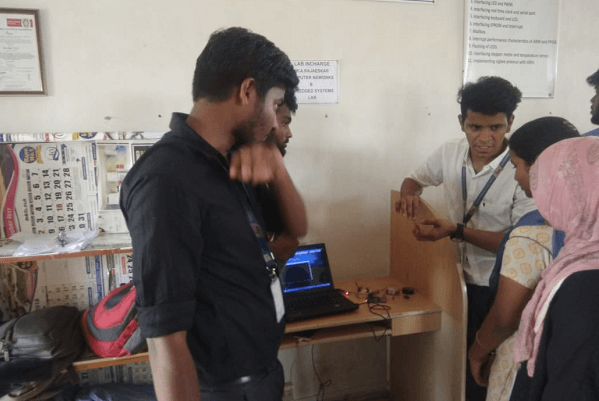 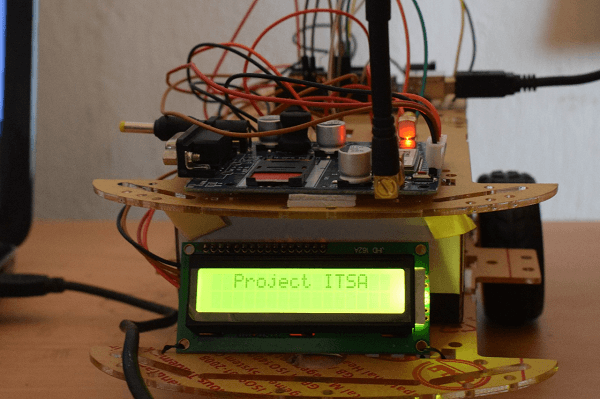 Department of Electronics and Communication Engineering organized a Project Expo. 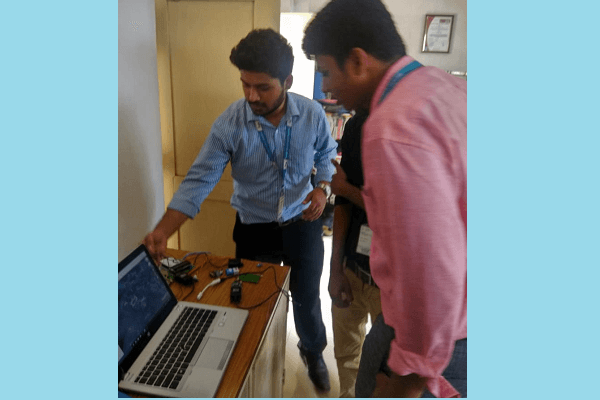 Event Date: 27th March 2019. 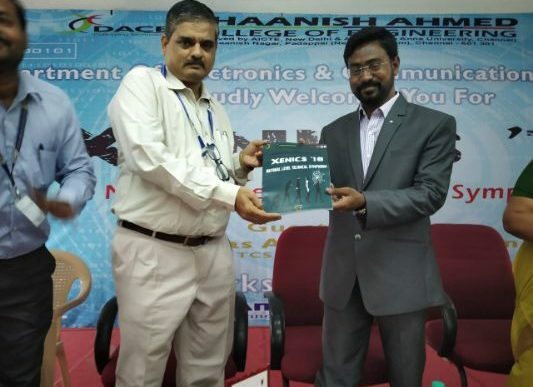 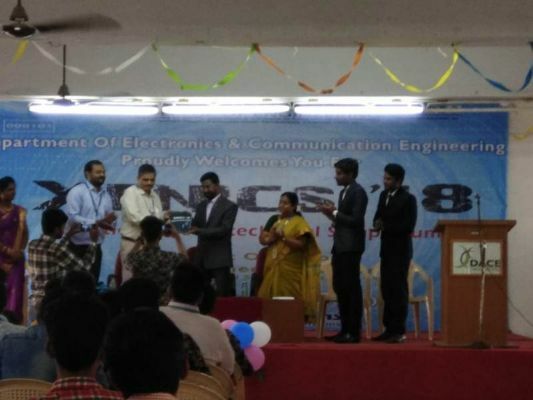 Department of ECE inaugurated XENICS ’18 National Level Symposium with the chief guest of Mr. Ajas Ahmed, TCS Global Service Manager. 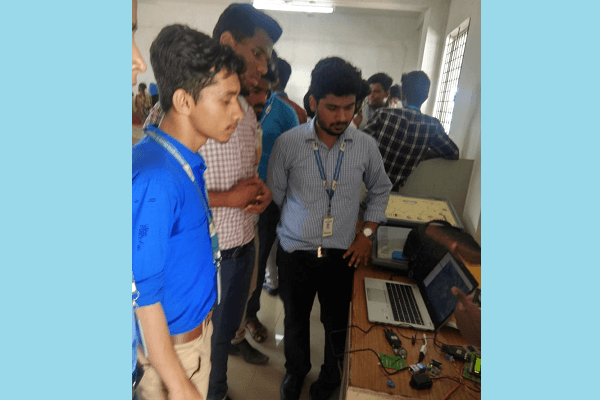 Event Date: 01.09.2018 for 2nd, 3rd and Final year ECE students. 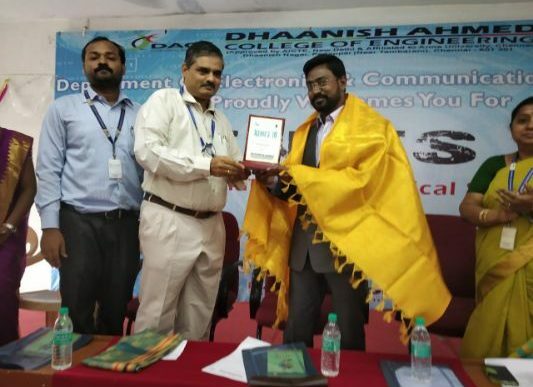 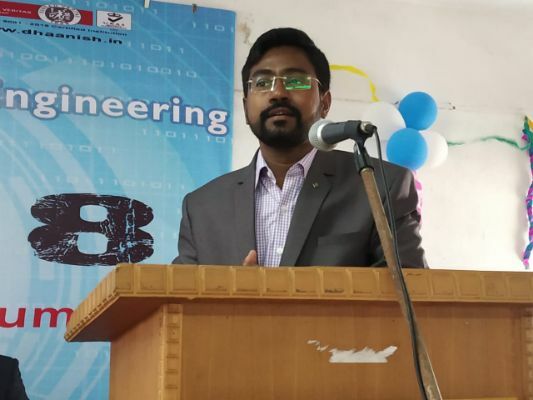 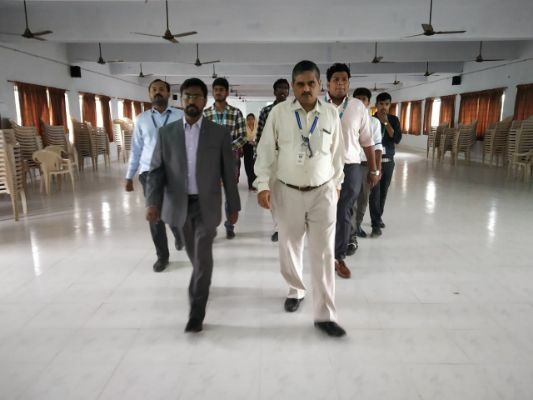 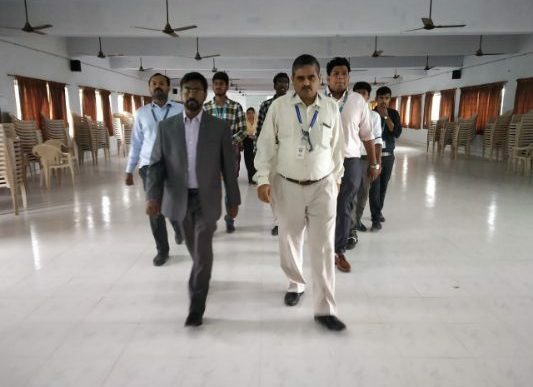 Department of ECE inaugurated department student association-ESPICE with the chief guest of Mr. A.S. Ramakrishna, Junior product officer, Thirumalai chemicals private limited. 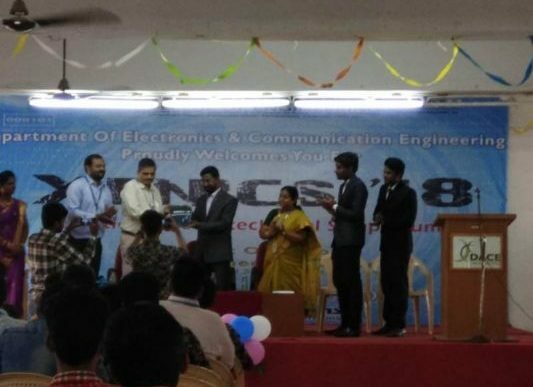 Event Date: 07.07.2018 for 2nd, 3rd and Final year ECE students. 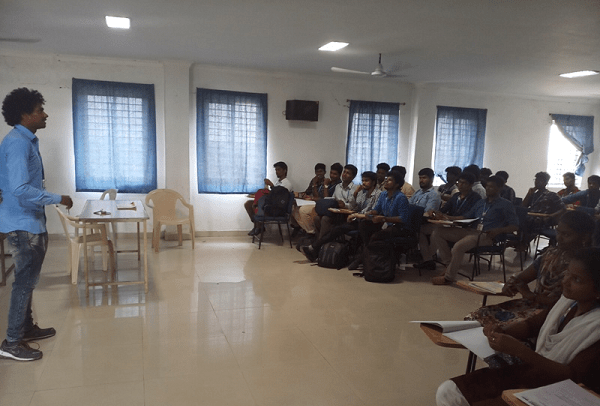 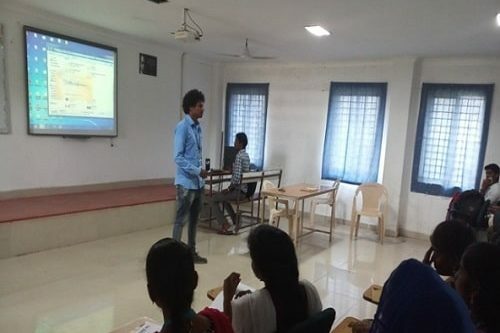 Department of ECE conducted a Guest Lecture on “Inauguration of Student Association and Guest Lecture on Expectation of Industry from Young Graduates” by Mr. A.S. Ramakrishna,Junior product officer, Thirumalai chemicals private limited. 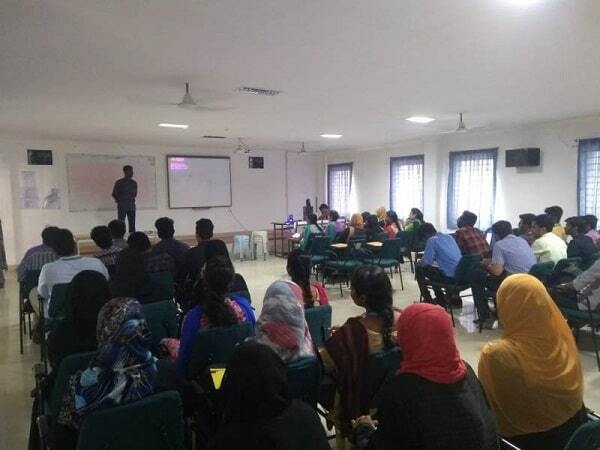 Department of ECE conducted a Seminar on “Embedded Systems” by Mr. Arunkumar,Vice President , “Retech Solutions Pvt Ltd” on 05th January 2019 for 2nd & 3rd year ECE students. 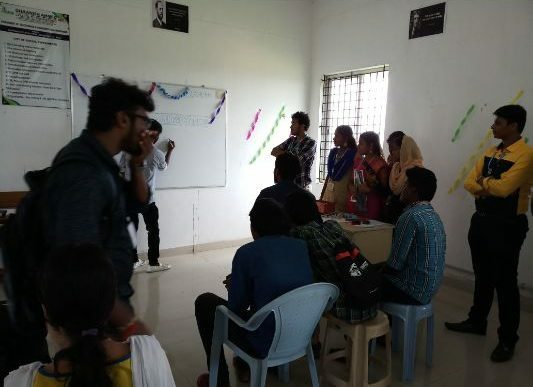 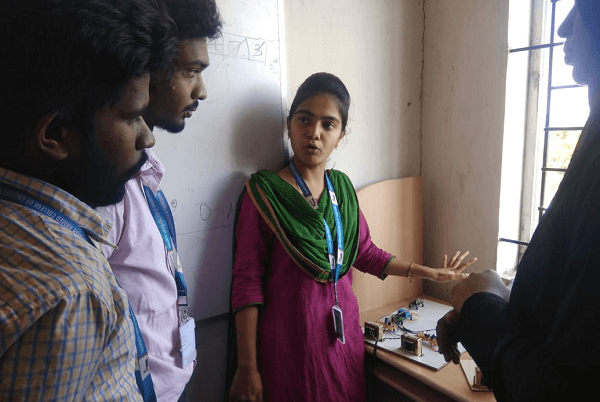 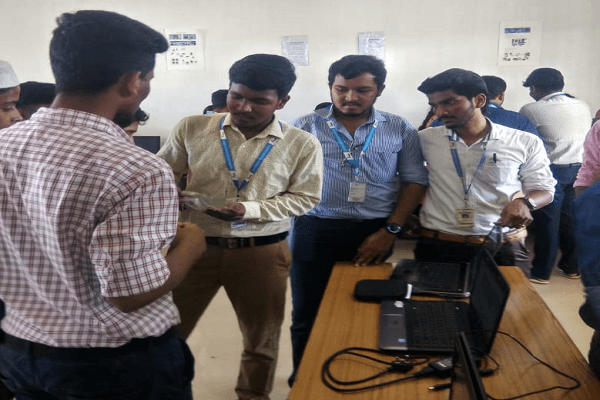 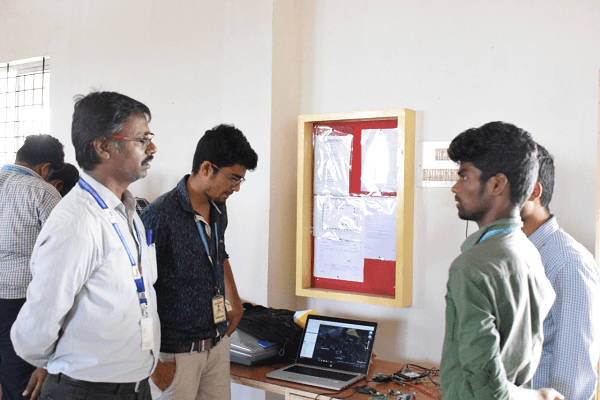 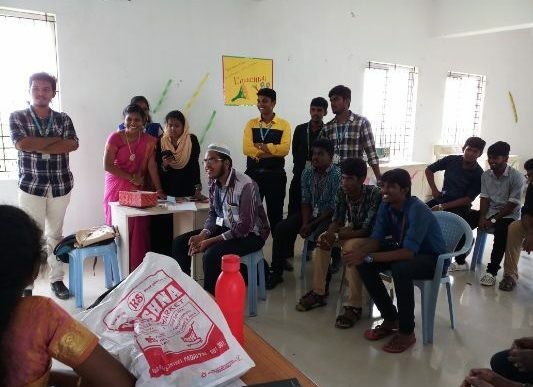 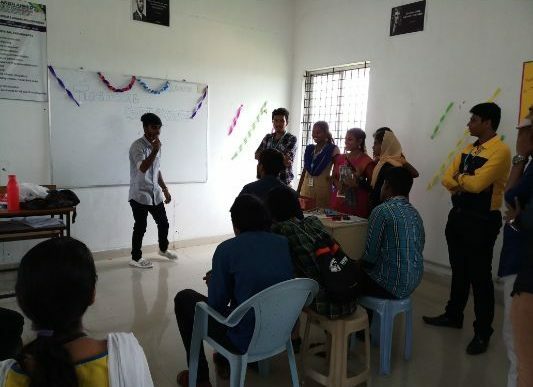 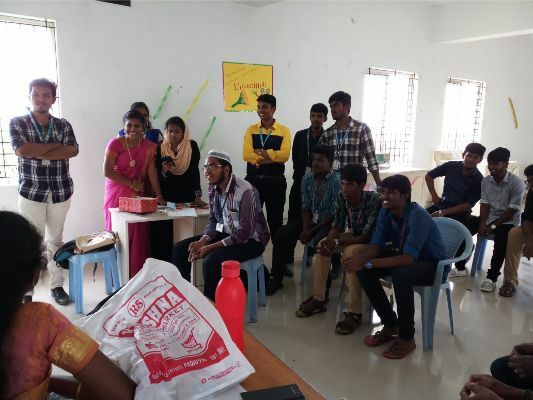 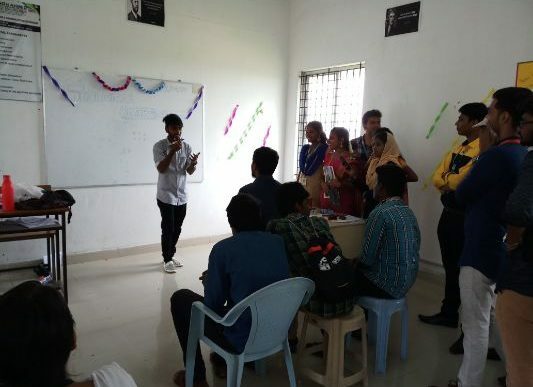 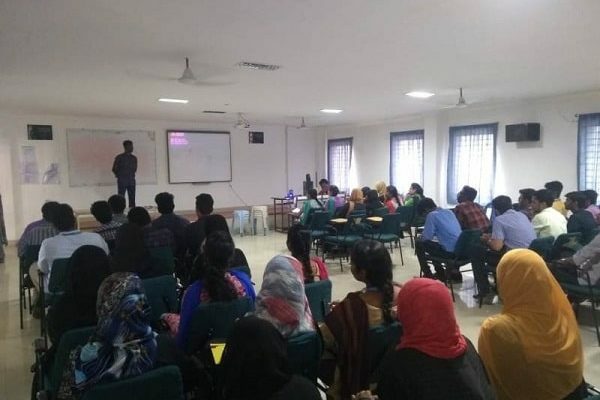 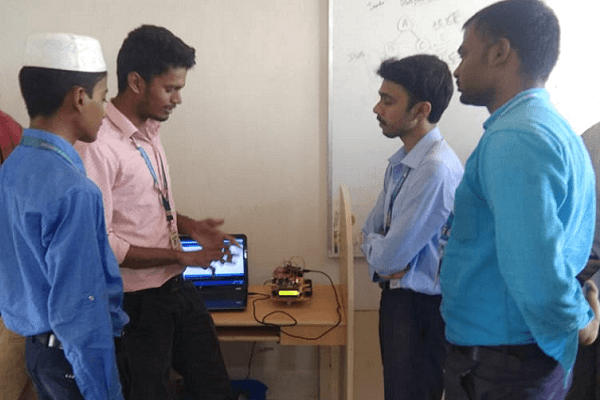 Department of ECE conducted a Seminar on “IOT-Internet of Things”by Mr.Francis Praveen,Embedded Developer , “Inspire Innov Tech”, Perunkalathur on 28th December 2018 for 3rd year ECE students. 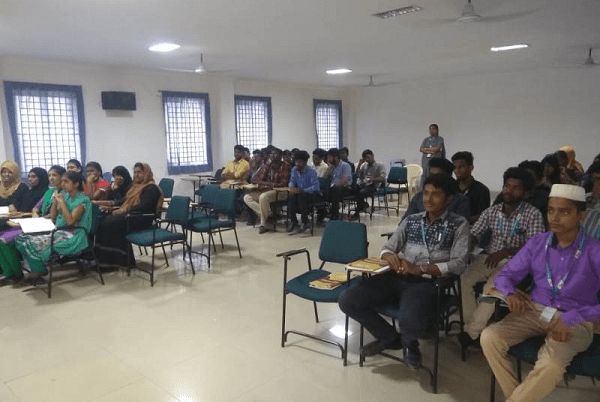 Event Date: 18th August 2018 for 4th year students. 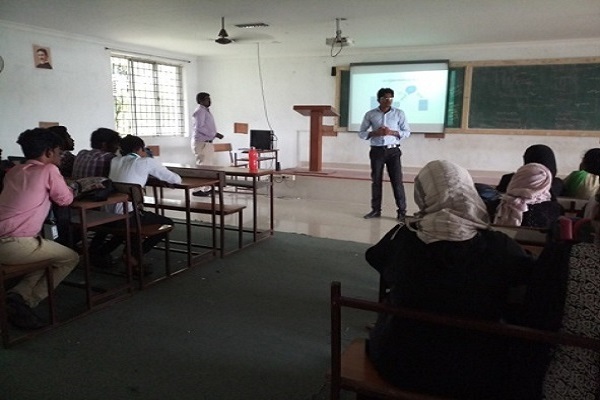 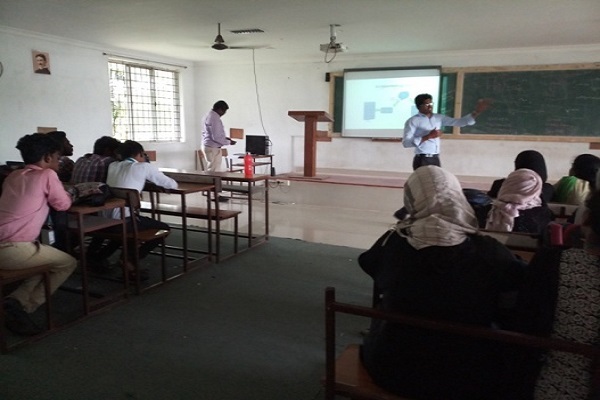 Department of ECE conducted a Guest Lecture on “Employability Skills for the Future”, By Sanmina-SCI India Pvt Ltd.